For those not familiar with in-store fundraisers, here are some basics on understanding these events, including frequently asked questions, examples, and the benefits of hosting an event. These in-store events can be great fundraisers for charities, as well as opportunities for companies to elevate their social good and brand visibility. 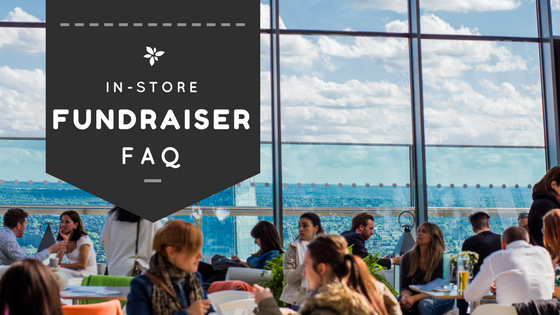 Read on to learn more about in-store fundraising and how you can easily find partners to host a fundraiser event! What is an In-Store Fundraiser? An in-store fundraiser is an event held on a specified day and time, where a percentage of the sales earned during that event are donated to a school or charity holding the event. These events may also be referred to as restaurant night fundraisers, in-restaurant fundraisers, spirit nights, or in-store fundraisers. Examples of these include Panera Bread’s Fundraising Nights, Chipotle’s Eat For Change, and Fundraising With Dream Dinners, which donate a set amount per participant. In addition to restaurants, stores and boutiques can also host such events both in-store or online. For example, Madewell celebrated Earth Day 2018 with a Madewell Mother Earth Tee to benefit Surfrider Foundation, and Picaboo promoted Cards For Causes and Picaboo Give-Back Campaigns. CoinUp and Fundraisable are examples of mobile apps where everyday purchases or actions can earn donations for participating causes. How Do In-Store Fundraisers Work? A charity or school can reach out to a business directly to ask if they are willing to hold an event for their organization. 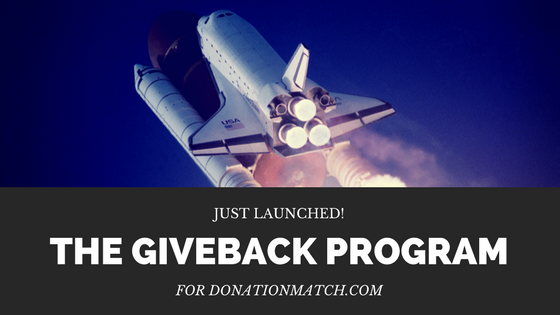 This can happen in person, by email, through forms on websites, or through the new GiveBack Program on DonationMatch.com. We recommend being prepared with some possible dates, an estimated number of attendees, and how you plan to promote the event. Keep in mind that if it is a franchise, you will most likely need to reach out to the local store manager to see if their specific location is open to hosting an event. 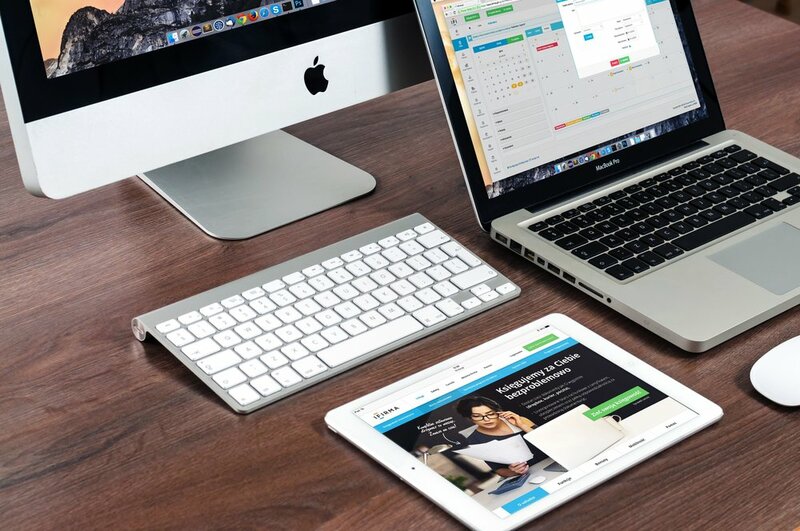 The manager will then further coordinate event details with your organization, such as the date, time, location, marketing methods, and percent of sales being donated. Based upon agreed upon terms, the store typically donates a percentage of sales from the customers that the nonprofit organization brings into the business on that specific night or time period. Stores usually donate anywhere from 10%-50% of sales from referred guests, most commonly around 15%-20%. Restaurant events are usually hosted on weeknights, to avoid extremely busy times during the weekends. 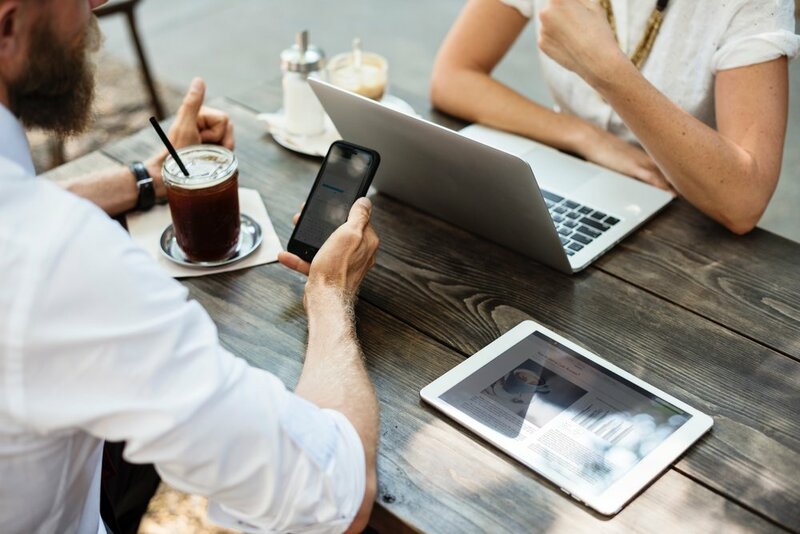 Don’t forget to ask if the percent of sales received is limited to your specific group, or if you will receive a percentage of sales from all guests during your timeframe. At in-person events, sometimes leaders from the organization are even invited to act as servers or hosts for the night and work behind the counter, greet guests, or hold raffles with guests who make a minimum purchase. Why Host an In-Store Fundraiser? Hosting an in-store fundraiser is usually a win-win for both the charity organization and business. The charity can potentially raise a significant amount of funds for their cause while also enjoying a social event managed mostly by the business. Businesses benefit from hosting in-store fundraisers as well, as these are a low-cost way to give back to the local community while also providing a method for the business to increase their sales and visibility. In the long run, it can be an effective way to gain new customers, repeat customers, and loyal fans. How Can I Ensure My Event is a Success? Marketing is key to ensuring any event is a success. The charity must be provided with easy tools (flyers, email content, examples of social media posts) to make sure they can sufficiently advertise the event to their supporters and encourage them to attend. Since the goal is more sales, everyone should be reminded to invite family members and friends to attend the event as well. 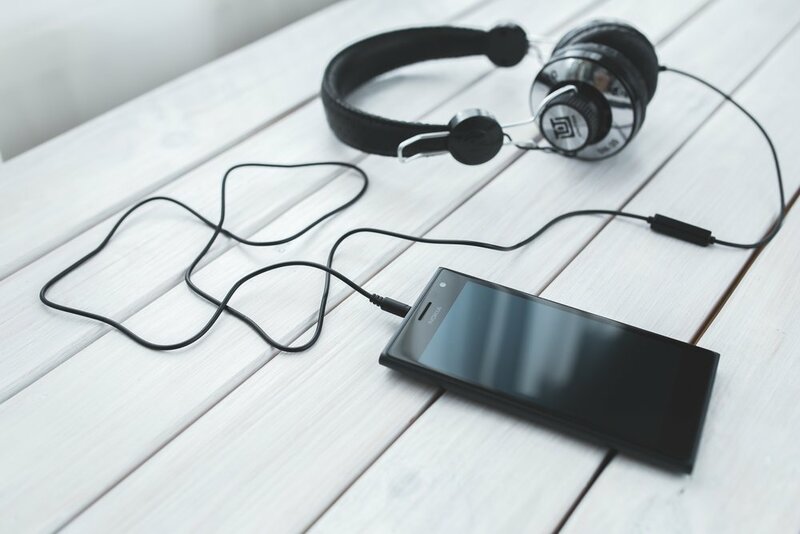 Social media can work really well as a means of advertising the event, so make sure you have an engaged community that is paying attention before you start. This can apply to both the charity as well as the business, who may choose to promote these events to their own followers. Peoples’ tastes aren’t the same, so charities shouldn’t feel limited to partnering with only one company. Hosting fundraisers with a variety of stores, restaurants, and fundraising platforms will enable you to engage more supporters. If you do, make sure you aren’t overwhelming your supporters, though. 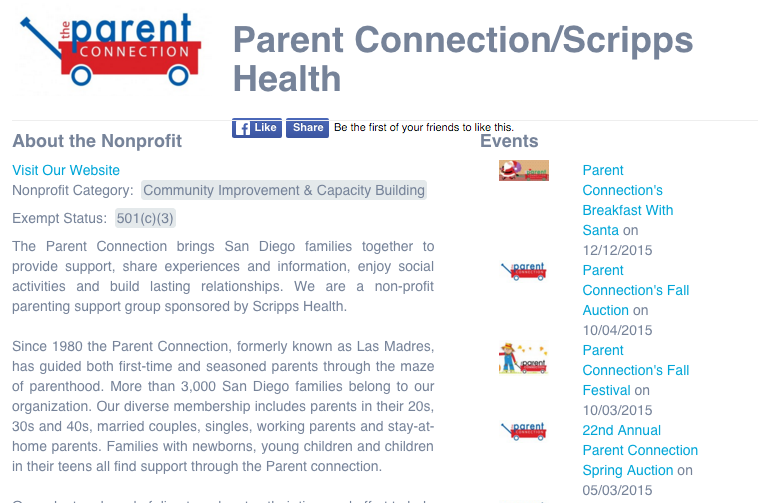 Although a business benefits from hosting as many events as they can handle, charities who hold more than one event per month may risk it becoming confusing or difficult to properly market, manage, and publicize each one to generate worthwhile sales.